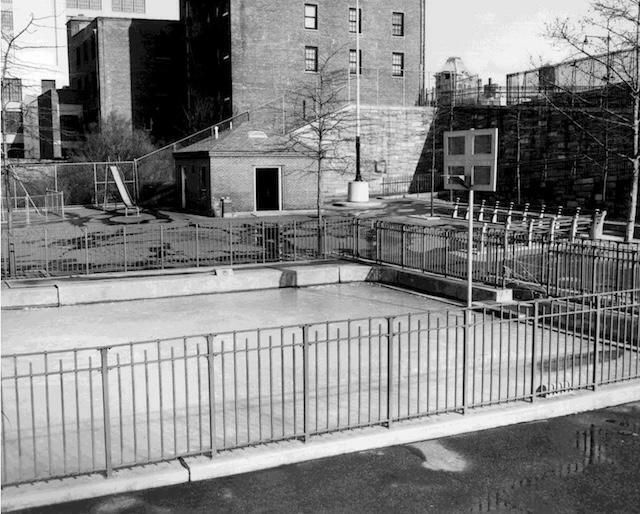 Brooklyn Bridge Park will be creeping further up into Brooklyn Heights with its newest addition: a public pool in Squibb Park, which sits between Brooklyn Heights and Brooklyn Bridge Park (behind that large hotel/condo development). 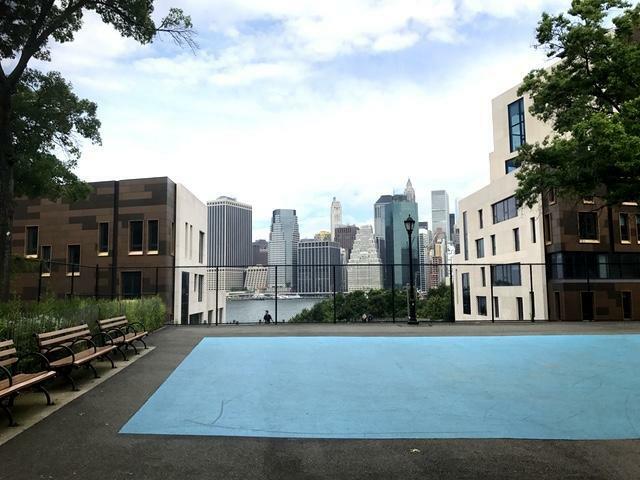 Squibb Park is not widely used—it’s a large concrete area furnished with just a few benches and a public bathroom; it’s mostly accessed to get to the pedestrian bridge. Will there be an other amenities? 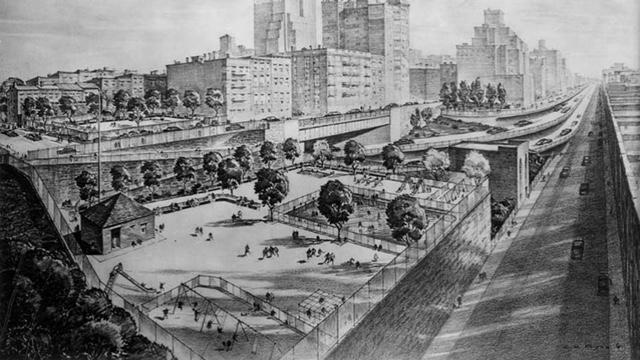 “We want the community to help us determine a number of things during the public planning sessions,” a rep for BBP told us, including what type of non-swimming activities should be included, and if there should there be a concession. 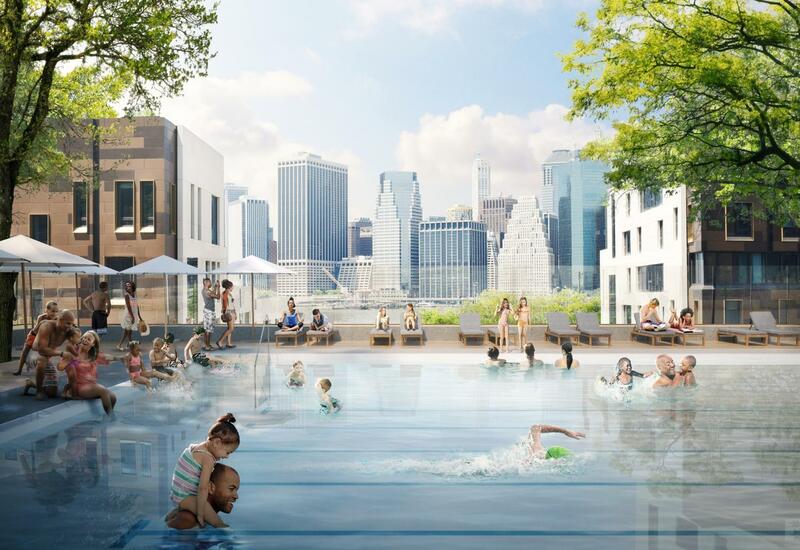 The new pool’s hours will likely operate under the pop-up pool hours: between 10 a.m. to 6 p.m. daily.